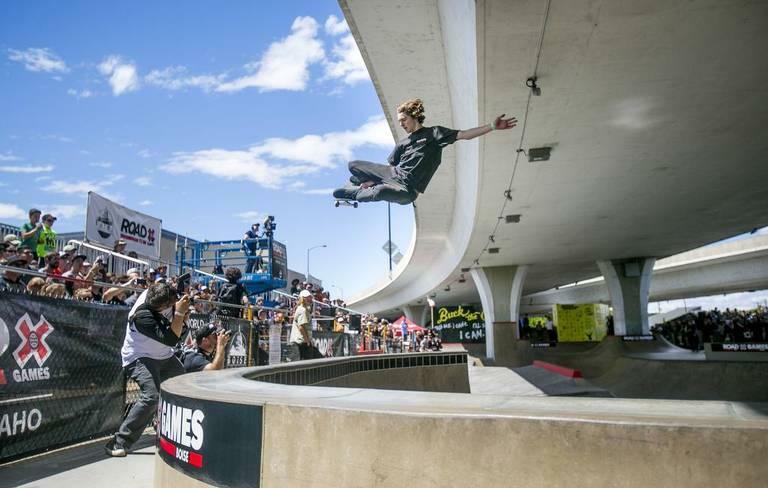 Skateboarder Tom Scharr at Rhodes Skate Park during the men’s final for the X Games qualifier in June 2017. Boise will host the qualifying event again in 2018. Nineteen men will also compete in the BMX challenge that same weekend, all hoping for a spot at X Games Minneapolis in July. There are some familiar athletes on the list for this year’s Boise qualifier. First among them: Dalton Beeson, the only Boise native to compete both years. Last year, Beeson took 11th at Rhodes; this year the top six male athletes in the competition will get a spot in Minneapolis. Check out his ride from 2017 below. Lizzie Armanto’s skill is also not-to-be-missed. The Californian skater already has one gold and one silver X Games medal under her belt and has been featured on the cover of two of the skating world’s most influential magazines. And Boise crowds will likely get wowed by six-time gold medalist Pedro Barros. 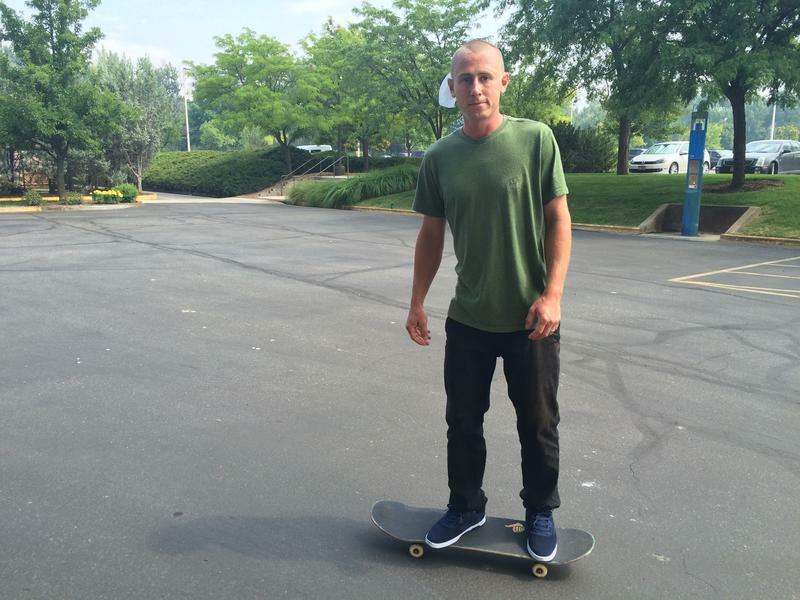 The Brazilian skateboarder’s technique and abilities have made him well-known around the world. 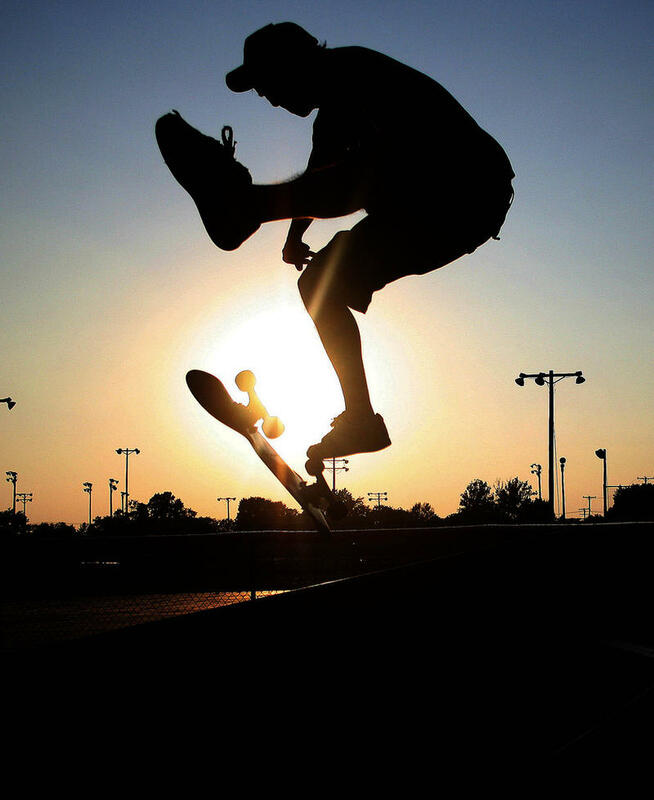 When the X Games qualifier came to Boise last year, it brought a fresh round of enthusiasm to Rhodes Park and a couple thousand spectators. The park was reopened in 2016 after a $1.3 million remodel. All 300 bleacher seat tickets were sold within 20 minutes last spring, and big crowds showed up each day to take in the world’s best athletes in the field.